You can take medical marijuana in many ways. While many people prefer smoking pot, eating solid or drinking liquid cannabis-edibles, others use CBD tinctures. This article aims to inform you about this form of medicinal weed for your health. Strictly speaking, a “tincture” is an extract of a plant mixed with alcohol. 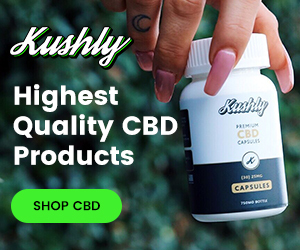 Manufacturers produce CBD tinctures (or CBD drops) by steeping flowers or isolates of marijuana or hemp in high-proof grain alcohol and applying low heat on it for a long time. This process allows the potent compounds in cannabis to soak into the spirit, which is mostly boiled off. The end product is a liquid that performs the healing powers of CBD without the need of smoking or vaping. To enhance the taste of the tincture, producers add carrier oils and other flavoring ingredients, such as fruit essences. 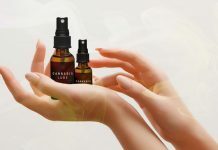 In some products, CBD tinctures often refer to cannabidiol extracted from hemp or marijuana mixed with a carrier oil used as a nutritional supplement, and not a product that contains high-grade alcohol. 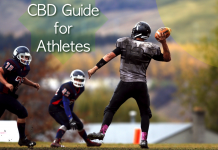 In contrast, pure CBD oil is the liquid derived from cannabis plant without the carrier oils or flavors. If you doubt on whether you’ve bought a CBD tincture or oil, ask the manufacturer for the complete list of ingredients. 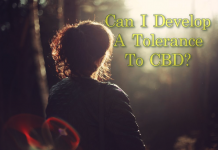 Doctors often prescribe tinctures for patients who need to take regular, measured dose of CBD as medication. 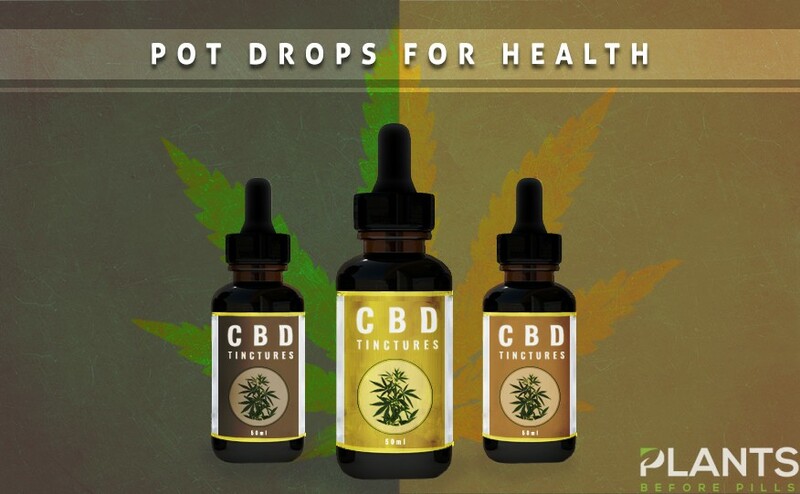 Tinctures users can get nearly the same potency of CBD oil with additional flavor to make ingestion more comfortable for people who don’t want the taste and smell of pure CBD oil. 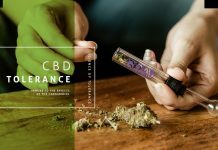 With CBD in tincture form, you can enjoy the multiple health benefits of the substance for a longer time because of their lengthy shelf-life compared to other cannabis edibles. They also recommend this form to consumers who want to take their dose on the go. 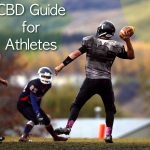 You might have read and heard much news about the medicinal wonders of CBD. Medical marijuana has attracted the attention of media outfits because of its long list of health benefits. 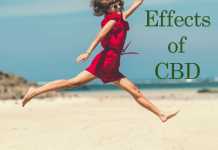 Aside from providing relief from chronic and acute pain in different parts of the body, doctors and researchers attested to CBD’s potency in reducing symptoms of epileptic seizures and cancer. Researchers were able to document the wonders of cannabidiol in protecting the brain and nerves against many diseases. 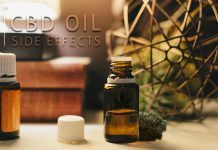 A growing body of research backs cannabidiol’s powers in treating some problems in the nervous system such as glaucoma, Alzheimer’s disease, Parkinson’s disease, multiple sclerosis, and even other issues in mental health such as schizophrenia and PTSD. 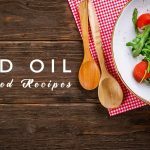 Patients with eating disorders like anorexia and bulimia can also benefit from adding CBD in their medication and diet. Tinctures are supposed to be administered in tiny doses. You can buy them in small bottles with a built-in dropper. Others use an eye dropper. While taking too much will not lead to an overdose, CBD users rarely need huge doses for treating their medical condition or as a supplement. 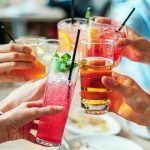 If you can’t bear the bitterness of CBD, you can mix it with food and beverages. Many users add this substance to salads, soups, coffee, or tea. For fast results, you can drop tinctures underneath your tongue since the body absorbs the compound faster using this procedure than most methods. Using tinctures is preferable for micro-dosing. This technique divides a full dose prescribed by your doctor into smaller portions that you take in different times throughout the day. For example, instead of ingesting a 20mg dose once a day, you drop four 5mg doses into your mouth during breakfast, lunch, dinner, and before bedtime. With tinctures, you can get more accuracy and flexibility in taking your cannabidiol medications.